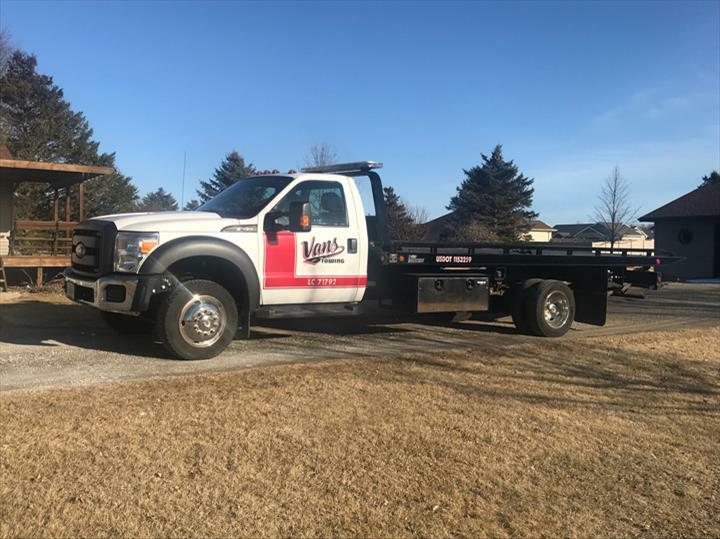 Van's Towing, in Greenville, WI, is the area's leading towing company serving Outagamie, Waupaca and Winnebago counties and surrounding areas since 1998. 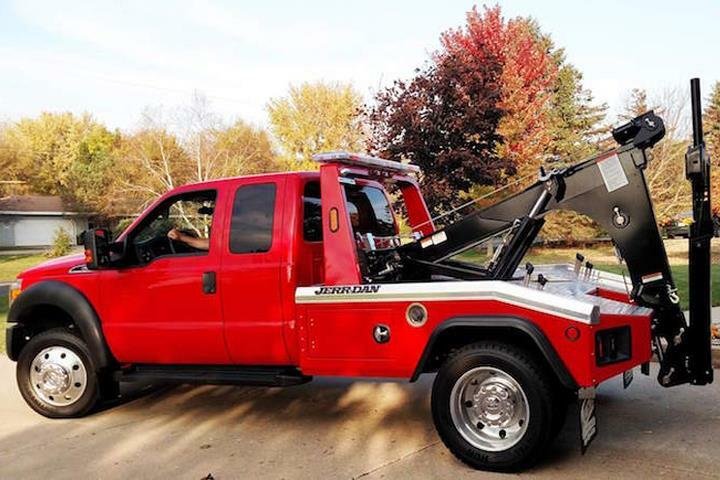 We specialize in 24/7 towing, lockouts, jump-starts, tire changes, fuel delivery and more. 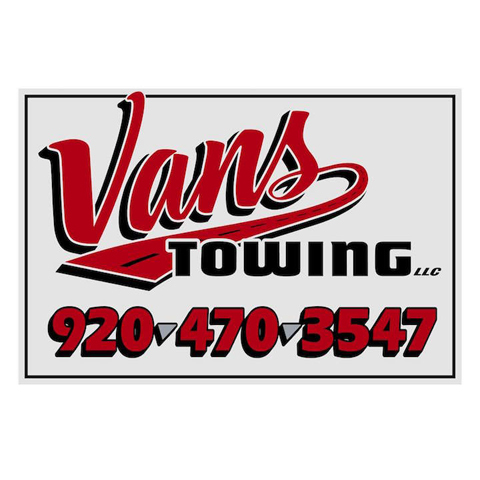 For more information, contact Van's Towing in Greenville. Established in 1998. 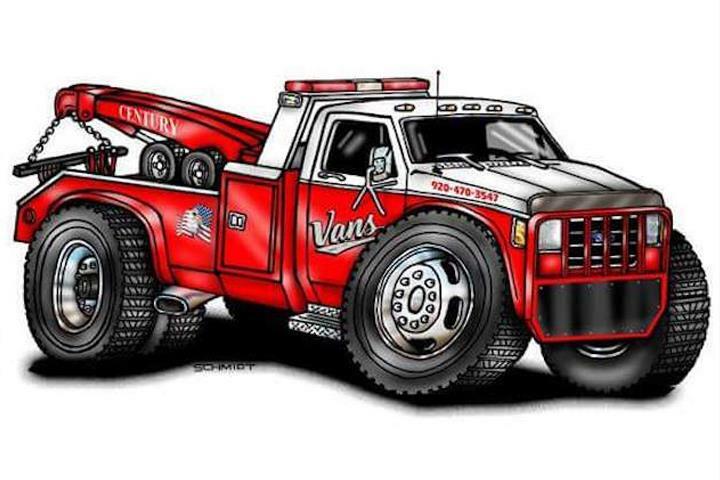 Van's Towing is proud to serve our local area which includes Outagamie, Waupaca and Winnebago Counties and Fox Cities. We specialize in 24/7 Towing since 1998.